Do you remember the '80s? A decade of Rubik's Cubes, shoulder pads and Walkmans. 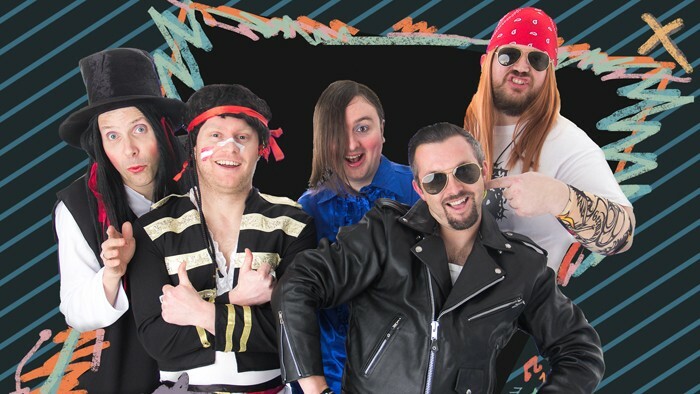 The Lancashire Hotpots do and they're back to bring you a show full of music and comedy that's as daft as a Sinclair C5! Expect all your usual favourites including Chippy Tea and I Fear Ikea as well as some 1980s styled musical fun. 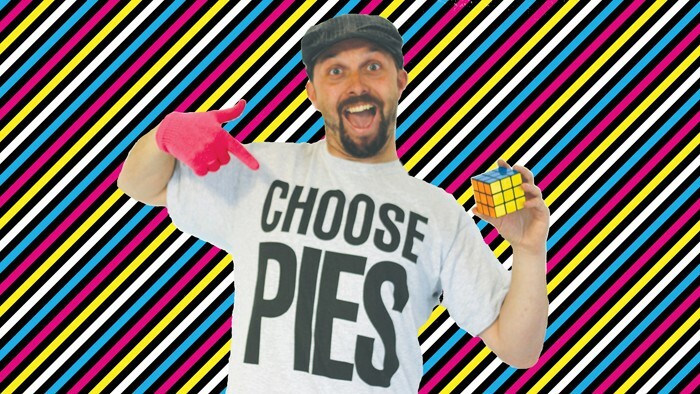 From Glastonbury festival to writing jingles for Holland's Pies, The Lancashire Hotpots have been entertaining the nation since 2007 with comedy songs about chippy teas, shopmobility scooters and how to smuggle your own sweets into the cinema. With congas, puppets and unscripted hilarity on the menu at each and every Hotpots gig, join Bernard, Bob, Kenny, Billy and Dickie for a rambunctious night of good time, singalonga fun.